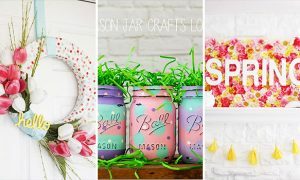 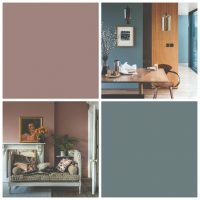 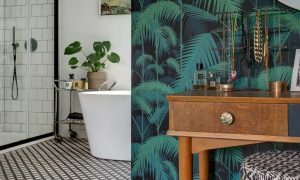 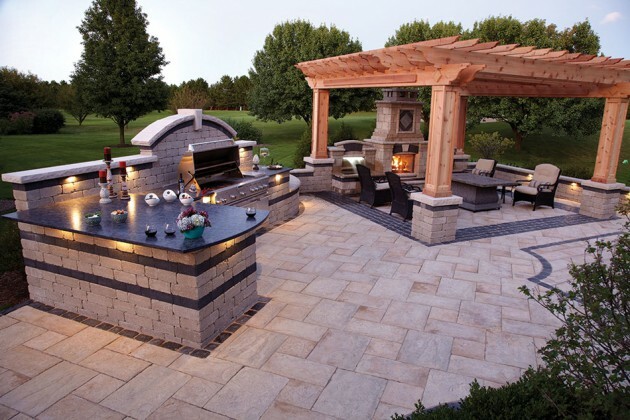 If you live in a house and you have a big yard, you must find some clever ideas how to make it more attractive and how to spend the summer days outside. 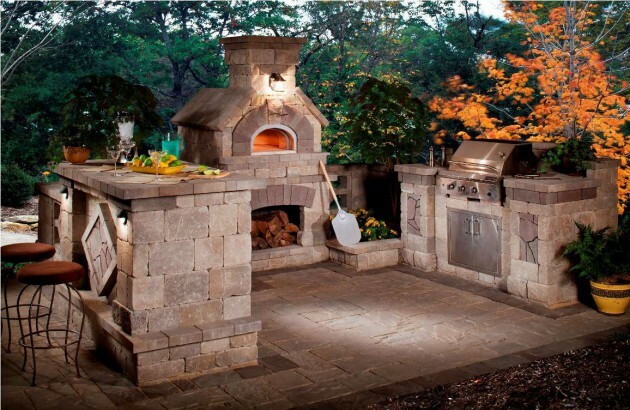 There are numerous ideas that you can use in your backyard. 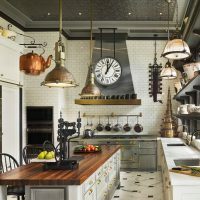 For today we present you the most brilliant from all. 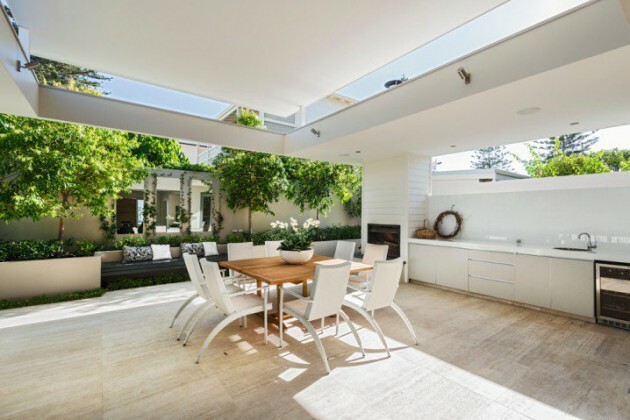 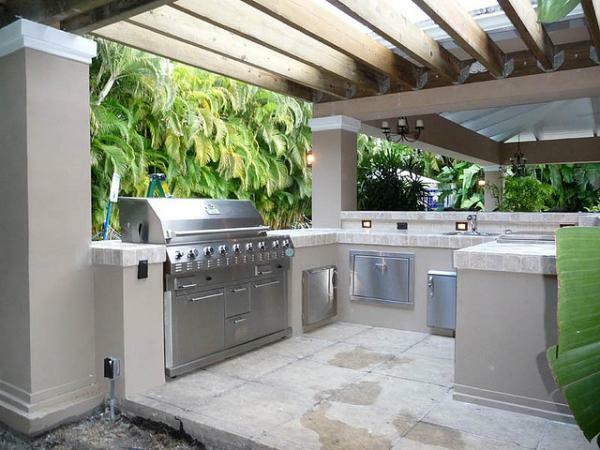 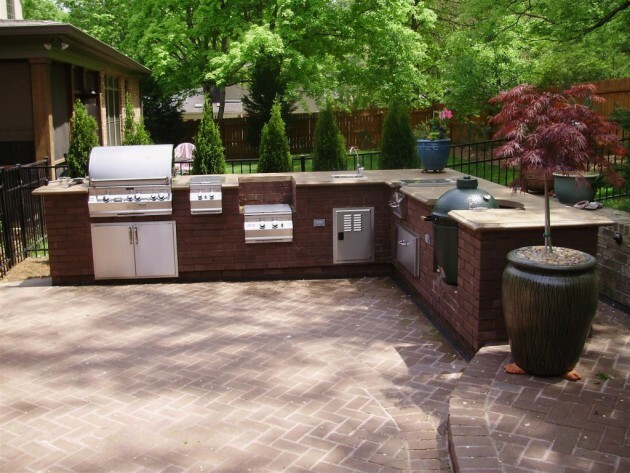 It is about transforming your unused space in the backyard into beautiful and functional outdoor kitchen. 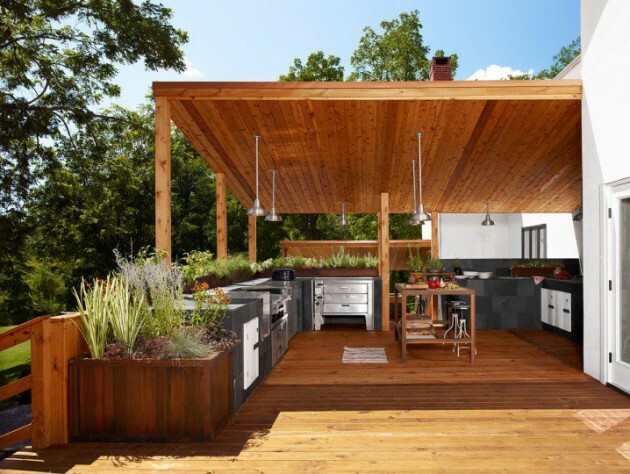 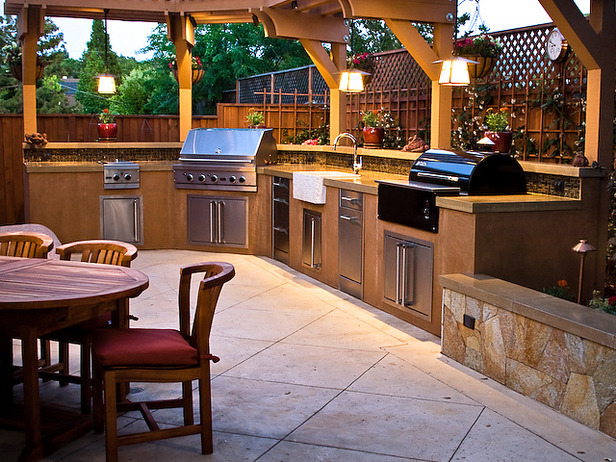 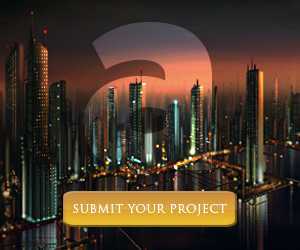 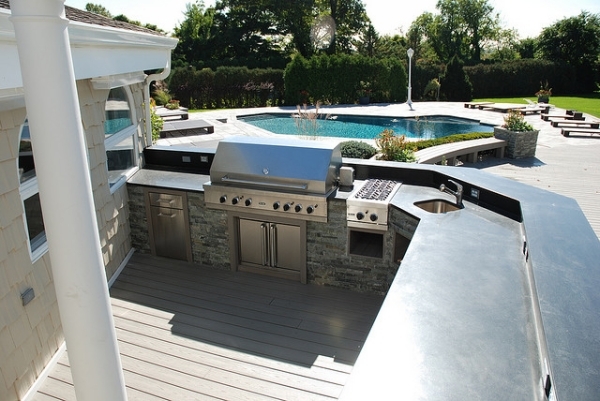 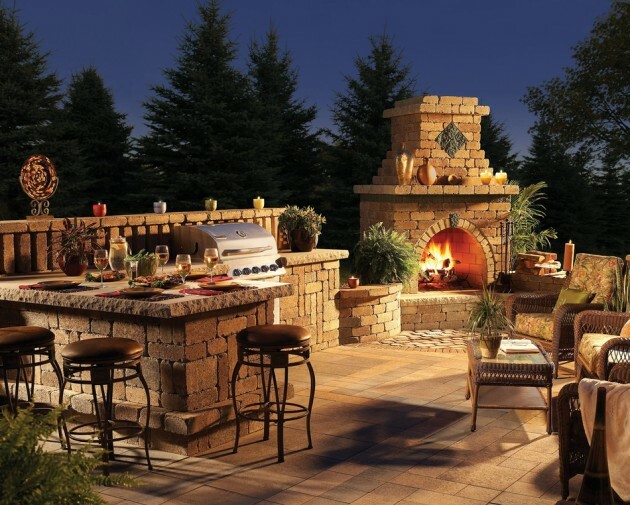 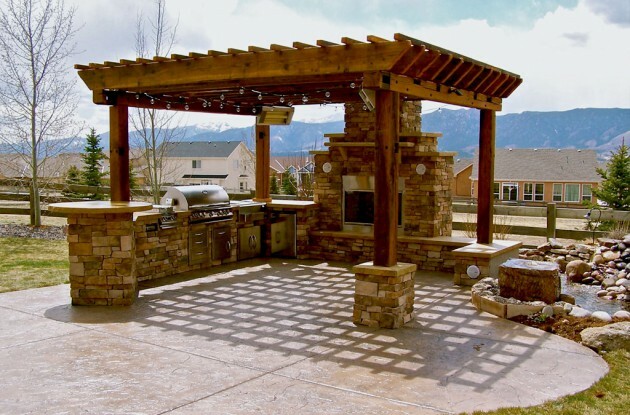 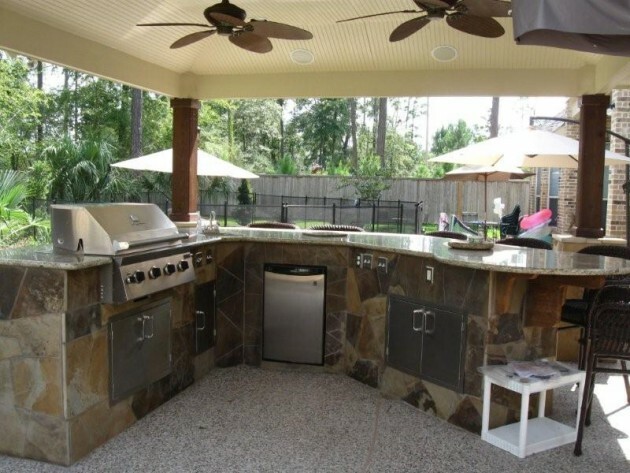 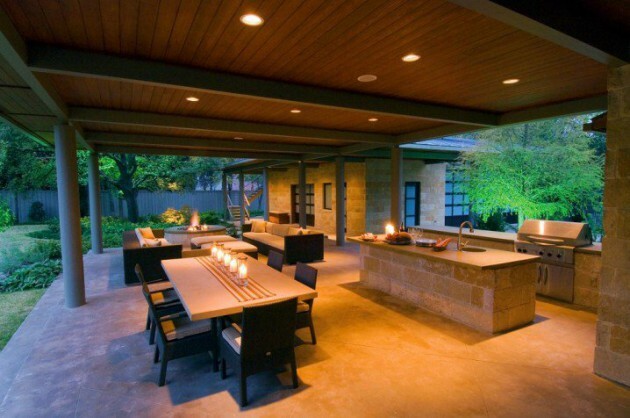 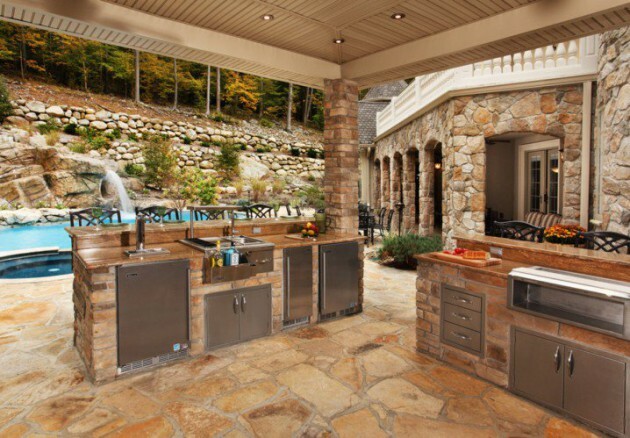 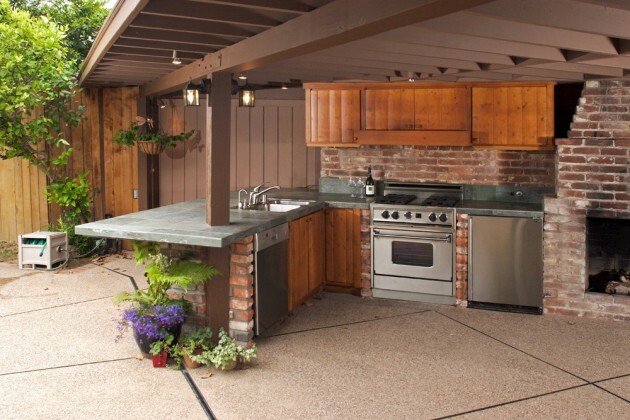 There are many options to create outdoor kitchen. 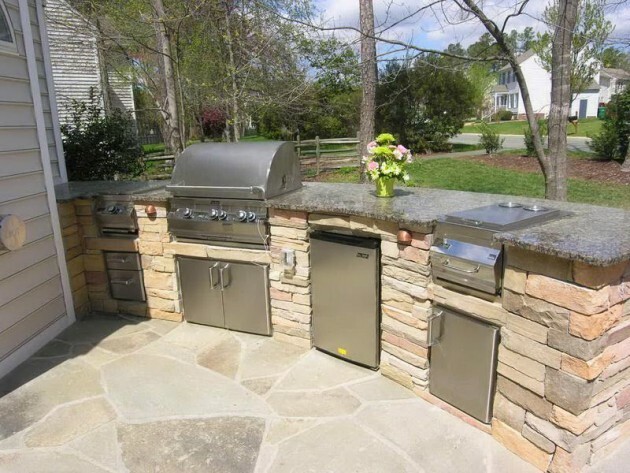 For firs, you must have grill and other elements for cooking. 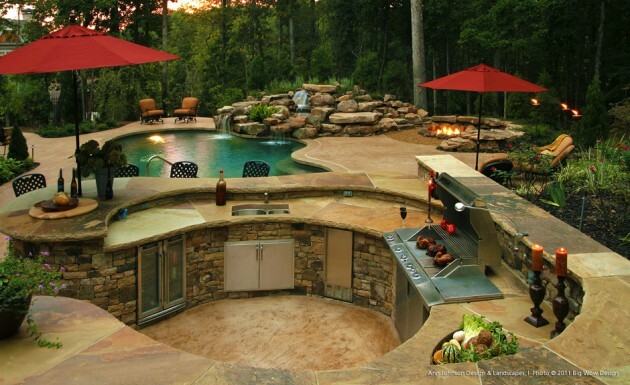 One table and a couple of chairs would be great. 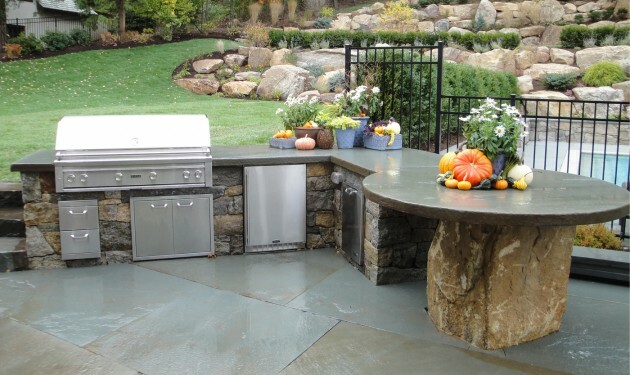 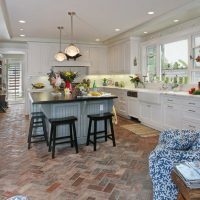 If you have possibility, you can cover your outdoor kitchen and that way you can enjoy outside when the weather is rainy. 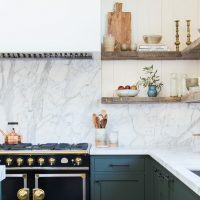 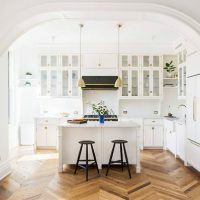 You don’t need some special equipment, you just need some ordinary items and your kitchen is ready. 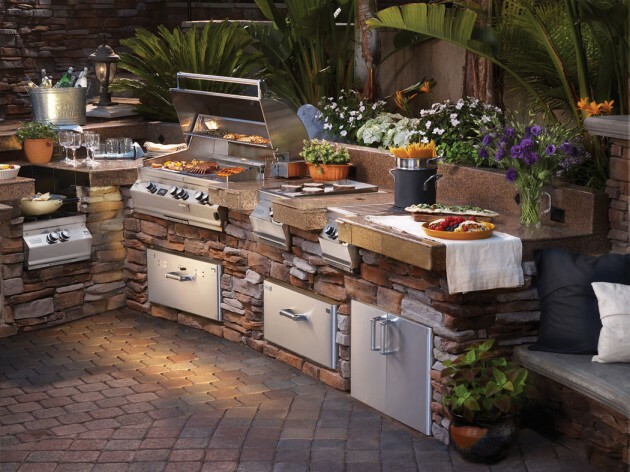 See out collection and transform your unused space into functional outdoor kitchen, which will be perfect place for summer party.